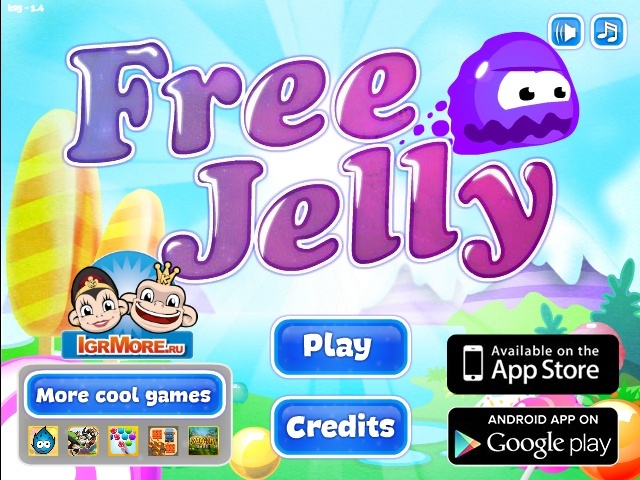 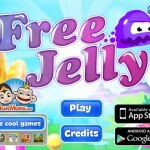 Its time to Free Jelly! 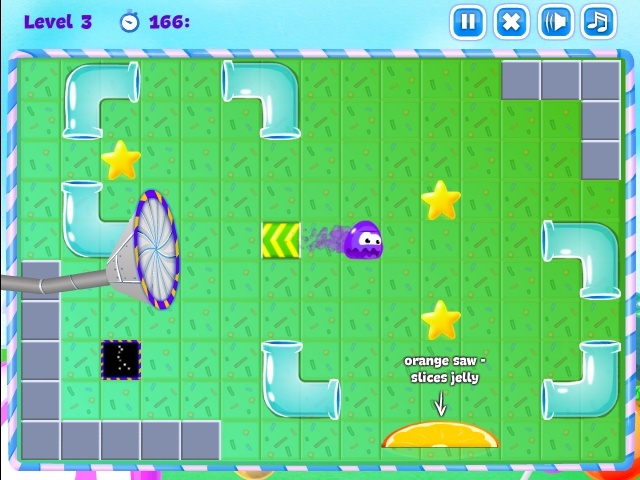 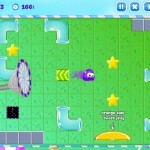 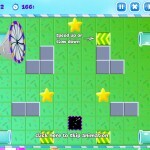 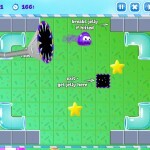 This jelly is on a none stop mission to make his way out of this curious maze. 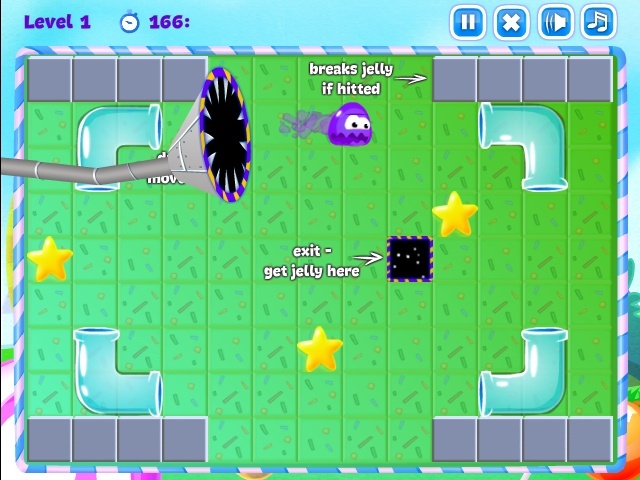 Move all the Tubes to direct the jelly out! 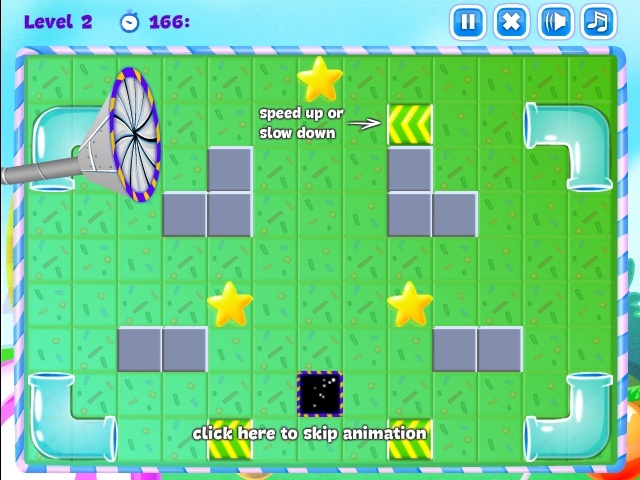 Try to pick up all stars on the way.